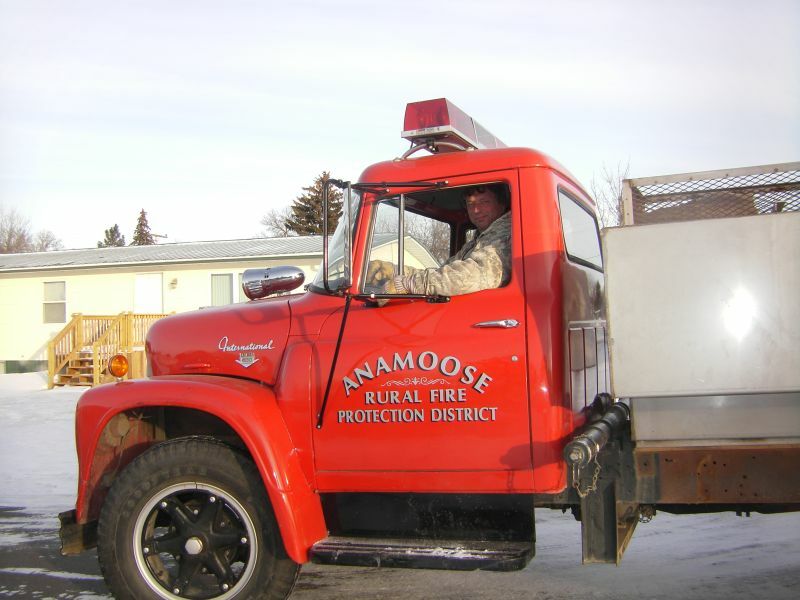 ← MEET ANOTHER NEW ANAMOOSE RESIDENT! 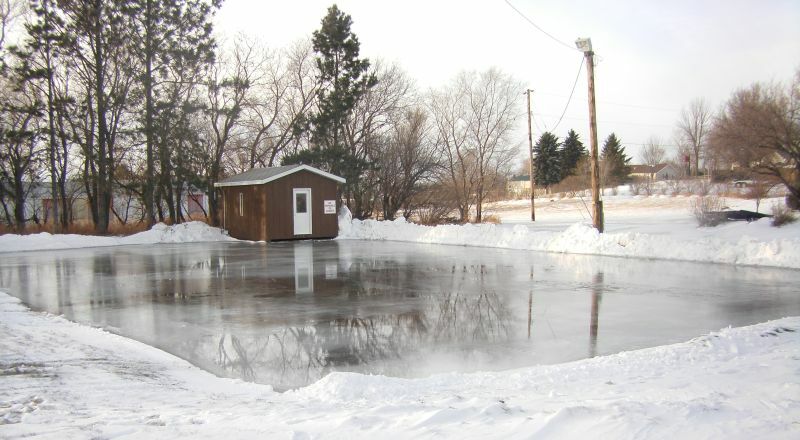 With the temperature hovering around 0 degrees it finally got cold enough that Mike Schmaltz and Tom Sieg were able to flood the Skating Rink. Mike said they flooded the rink last week with many loads of water and it just kept soaking away. As I was leaving the rink two kids came carrying their skates, but found they will have to wait for it to freeze over. Thanks to Mike and Tom for flooding the skating rink and to Rural Water for supplying the water.